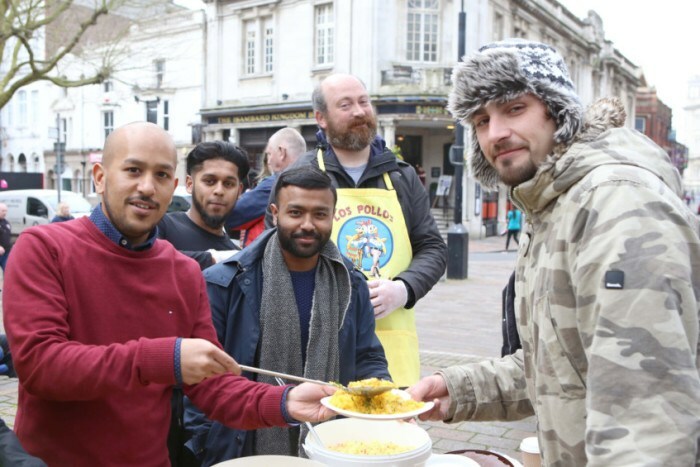 An Indian restaurant has been helping feed homeless people in Portsmouth by cooking up free curry. The Akash, established since 1978, in Albert Road, Southsea lent its support to the charity Don’t Hate, Donate. 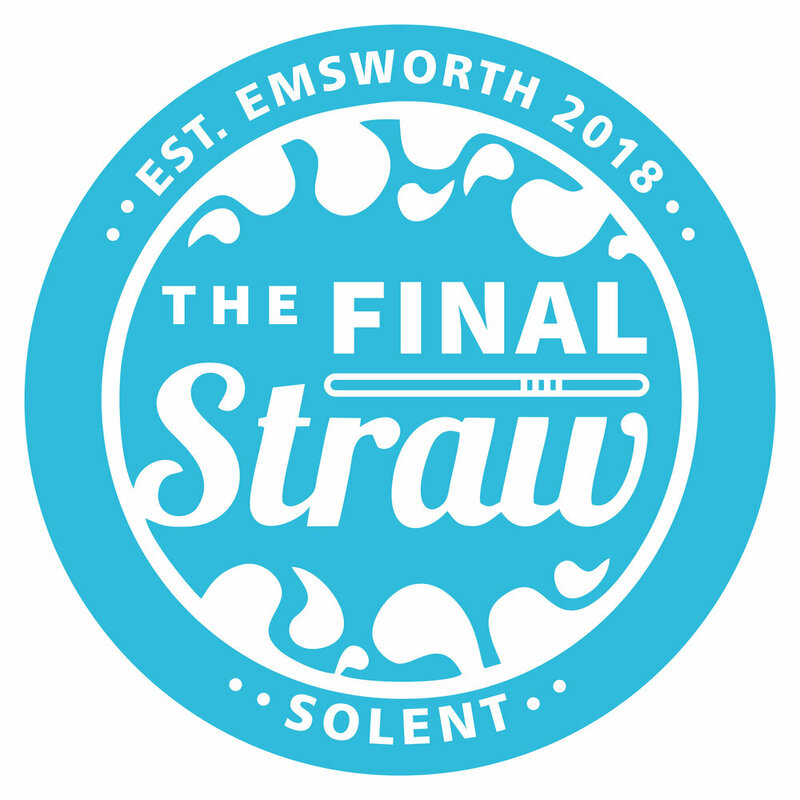 The organisation runs a weekly food event to ensure that people experiencing hardship have enough to eat. Brothers Faz and Jaf Ahmed, who manage the family-run restaurant, served up dozens of bowls of biryani at the event in Portsmouth Guildhall. Some of the ingredients used were kindly donated by FB Supermarket which is based in Walsall.